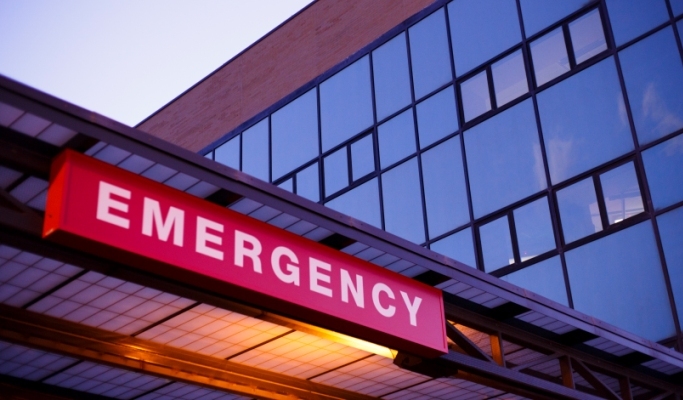 Adolescents and young adults who visit emergency departments (EDs) for psychotic disorder for the first time often do not receive timely follow-up care, according to research published in the Journal of Clinical Psychiatry. EDs are often the first point of care for youth with psychotic disorders and receiving outpatient psychiatric care within the first month after ED visits is associated with better outcomes. Researchers conducted a population-based retrospective cohort study in Ontario, Canada, to assess outpatient mental health care within 30 days of first ED visit for psychotic disorder. The study examined data for 2875 people age 16 to 24 years and assessed the rate of outpatient mental health care within 30 days, as well as follow-up provider type, ED revisit, and psychiatric admission. Investigators also examined factors associated with timely psychiatric care after the ED visit within 30 days and 1 year. Of the total adolescents and young adults who were seen in the ED with a psychotic disorder for the first time, 40% were discharged and did not receive outpatient mental health care within 30 days, and 55% did not see a psychiatrist within 30 days. The mean time from ED visit to any outpatient mental health provider visit was 39.89±72 days. Within 1 year of the initial ED visit, 12.9% had not received outpatient mental health care. In addition, more than half had revisited the ED and more than 40% of those had been admitted for psychiatric evaluation. Researchers found that young age, higher neighborhood income, and recent mental health care were associated with psychiatric aftercare, whereas rural residence and previous psychiatric admission were associated with decreased follow-up rates. Service accessibility and individual factors like stigma are likely additional barriers to follow-up. The study was limited by its reliance on administrative data and therefore diagnostic accuracy cannot be ensured. Additionally, researchers were able to examine only aftercare visits and not referral rates. Follow up care after a crisis is critical to better long-term outcomes for individuals with psychotic disorders. The authors assert that, “There is an urgent need to improve service access for this vulnerable population,” and they call for efforts to ensure timelier aftercare and better access for young adults and individuals living in rural and/or lower income neighborhoods. Kozloff N, Jacob B, Voineskos AN, Kurdyak P. Care of youth in their first emergency presentation for psychotic disorder: a population-based retrospective cohort study. J Clin Psychiatry. 2018;79(6).